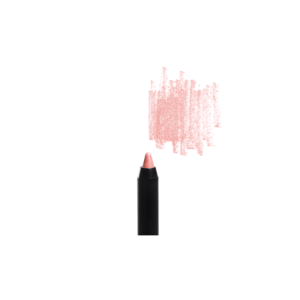 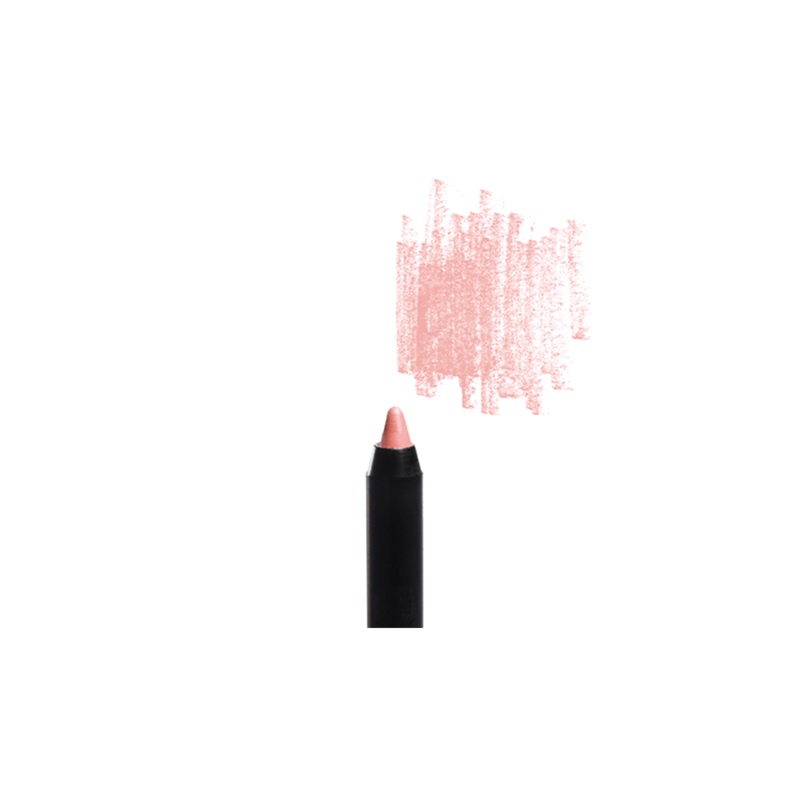 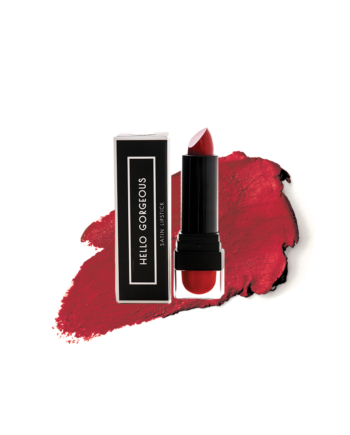 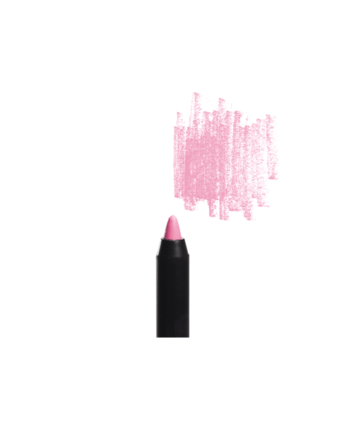 DEFINE AND CONTOUR YOUR LIPS USING OUR GORGEOUS VELVETY LIP LINER. 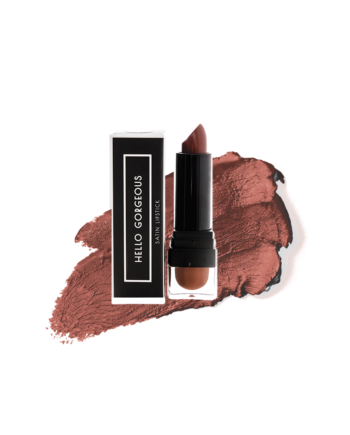 USE ON ITS OWN FOR A LONG LASTING MATTE LOOK. 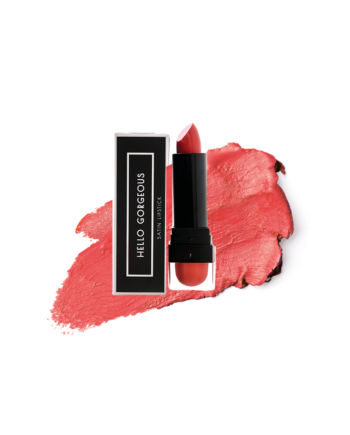 TIPS: FOR A PRECISE SHAPE DRAW AN X ON THE CUPIDS BOW AND OUTLINE THE REST OF THE LIP.FILL IN THE ENTIRE LIP FOR AN ALL OVER COLOUR BEFORE LAYERING WITH A HELLO GORGEOUS LIPSTICK.